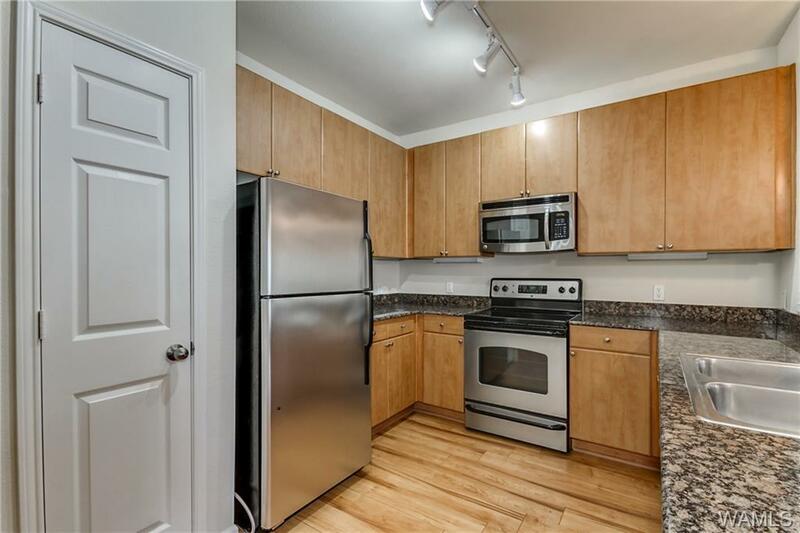 You will love this 2 bedroom, 2 bath condo with a fenced in yard! 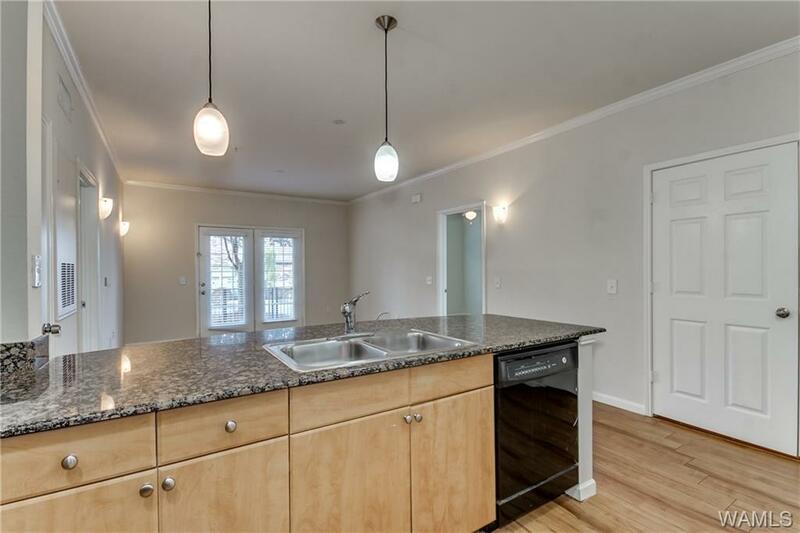 Located in popular Midtown Village, condo boasts laminate hardwood floors, stainless steel appliances, granite counter tops, and a storage closet. Complex adjoins the popular Midtown Village Retail center, and is just 6/10s a mile from the University of Alabama campus. National and local retailers and restaurants are only steps away from your door. 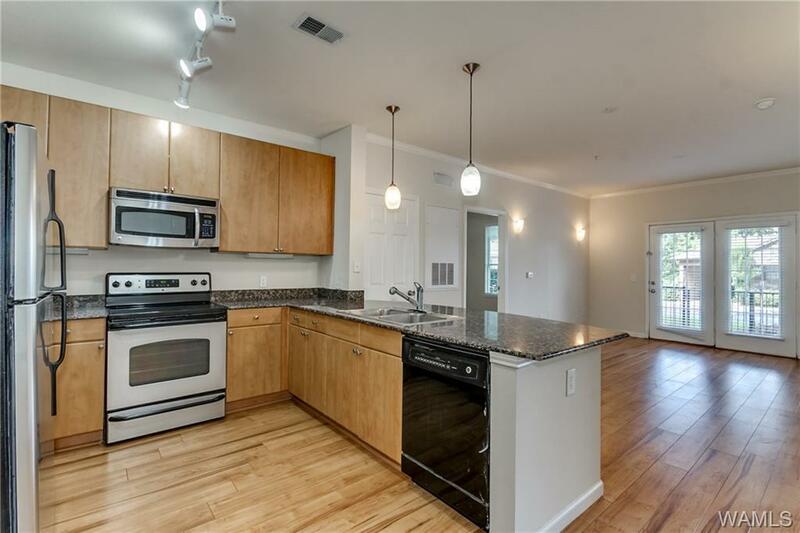 This complex features awesome amenities including a pool, putting green, fitness center, tanning bed, clubhouse with kitchen for entertaining, and 2 parking garages providing covered parking. Safety features include controlled gate access and security cameras. HOA fees of $282 a month cover cable, water, and internet. Unit is close to the clubhouse!